Knowing your garden soil gives you several advantages. It allows you to create the ideal growing conditions for your plants, keeping them healthier and more productive. Soil testing benefits the environment by reducing unnecessary fertilizer use. You will also save money on soil amendments when you know exactly how much and what to add. 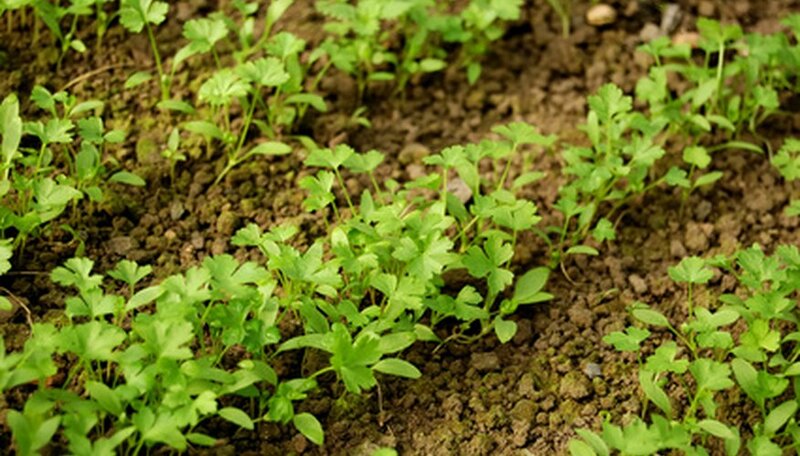 Testing your soil is an efficient and effective way to improve the condition of your garden. Purchase a soil test kit from a garden center or hardware store. Alternately, call your local extension service and ask about sending in a sample. Plan to perform the test in very early spring so you have time to amend the soil as needed. Remove any mulch or compost until you reach bare soil. The materials can alter the results. Use a trowel to dig samples approximately 8 inches deep. Place a trowel full of soil into a bucket. Don’t use a rusty or zinc-coated trowel or bucket because these can cause inaccurate results. Repeat the process in 10 random spots around the garden. You want to have samples from the whole area, not just one isolated spot. For a small garden, six samples will do, and a larger garden may need more than 10. Mix all the samples together in the bucket. Remove stones and debris and break up large clumps. Avoid pulverizing the soil. Allow the soil to air dry completely. Follow the instructions on the sample kit using the collected soil. If you choose to send the soil sample to a lab, measure approximately 1 cup. Place it in a bag and mail it to the laboratory. Results usually take one or two weeks. Avoid touching the soil with your hands. Perform the sampling on dry soil.